The second Early Access Test of Obsidian Entertainment’s tank combat game, Armored Warfare is ending this week, but players have plenty to look forward to in the next Early Access Test 3 for the game which will include additional Tier 8 vehicles. These new powerful vehicles which include the M1A1 Abrams, T-90, Leopard 2A5 and more will help Early Access players rain destruction on their enemies. 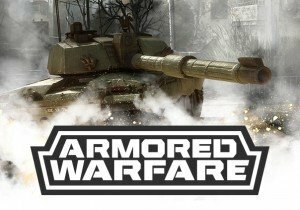 Descriptions of each vehicle are available in this article on the Armored Warfare website.